Simon began life as a sawmill and timber business on the Darling Downs in 1926. 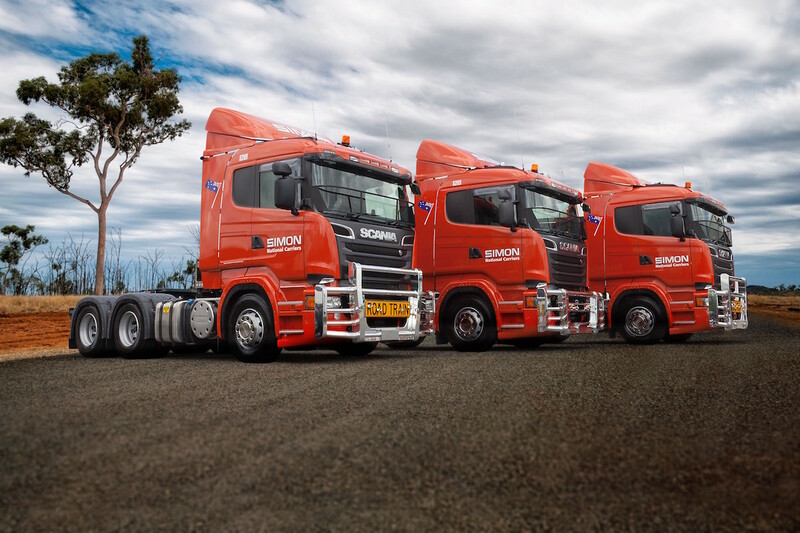 Over the next 40 years, the company built up a customer base in Toowoomba, Brisbane, Sydney, Melbourne and the Northern Territory, until a bad shipping experience became the catalyst for Simon’s metamorphosis into a national freight services company. “Our first foray into the transport business came about in 1966. We were frustrated by the problems we had shipping timber to Darwin and we decided to carry it ourselves. A mere five years later, we were not only trucking our own product to Darwin, but also providing services from Brisbane, Sydney and Toowoomba to the Northern Territory for plenty of others as word spread. There was no turning back,” says current CEO, Clive Barrett. Simon was incorporated as a separate business in 1973. 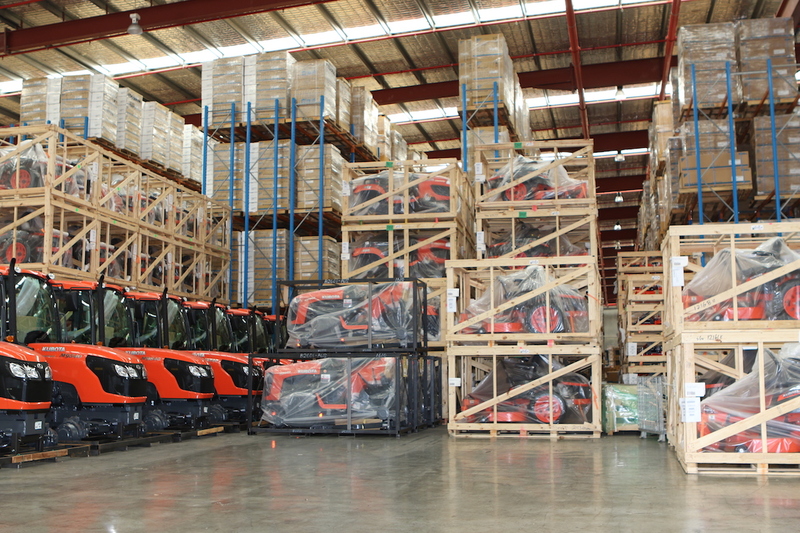 It now ranks among the largest privately owned freight companies in Australia. Clive says the company has never forgotten what it was like to be that frustrated freight services customer, and credits that experience for Simon’s strong customer service focus. “Some of our customer relationships go back more than 30 years, which is remarkable given this is an industry where you are only as good as your last delivery,” he says. The company’s core values — a strong work ethic, exceptional customer service, innovation, honesty, integrity and safety — were laid down by its founders, and remain strong tenets of the business today. The team at Simon go above and beyond to ensure that customers’ products are transported and stored reliably, safely and cost-effectively. The company makes sure it has the right technology and people in place to guarantee safety and reliability. And its locations are chosen for customer convenience, so Simon is always accessible and available to help. Clive says this is what gives the company its competitive edge. “Another feature that makes Simon stand out from its competitors is the range of ancillary services it provides – for example, light manufacturing such as cutting fibre optic cable to order and winding it onto reels that we assemble from kit form, repackaging, kitting, and so on – upstream services that most other logistics companies do not offer. While at the other end of the scale, Simon’s project logistics businesses are renowned for the services they provide to the mining, infrastructure, defence and government sectors,” says Clive. And the same can be said for Simon’s suppliers. The company knows suppliers are vital to a business’ performance and effectiveness. Of course, a business can only deliver reliable results if it has reliable people. At Simon, enormous importance is placed on the quality of its people and their ability to get it right — first time, every time. “It is no coincidence that some of them have been with us for more than 30 years,” says Clive. He knows the importance of keeping staff motivated, and says his approach to that is simple: communication. Objectives, challenges, and company progress are communicated clearly and regularly. The team is publicly praised and rewarded for jobs well done. When work is less impressive, constructive feedback and support are offered. When a promotion is warranted, it’s given. And when someone isn’t right for the job and can’t be redeployed or retrained, the hard call to part company is made early on.